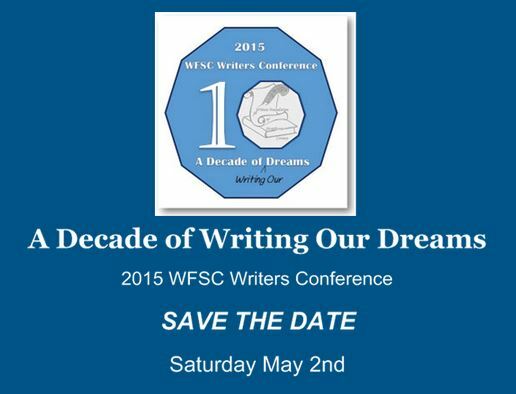 My writing group, The Writers Foundation of Strathcona County, is holding their annual conference this Saturday. It is a celebration of 10 years of the group and so we have created an exceptional event. With keynotes, presenters covering numerous topics and a Q&A on publishing plus many vendors, a Silent Auction and a superb networking opportunity, we are excited to celebrate and welcome all writers – any age, any stage of their writing career. We welcome walk-ins as well. 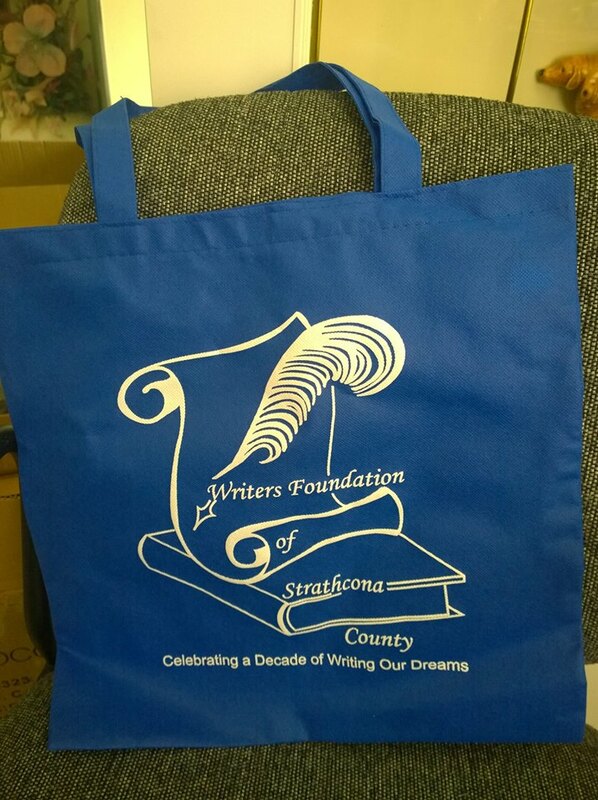 Grab a goodie bag, decide on the sessions you wish to attend and meet fellow writers. Purchase from the vendors and bid on the great Silent Auction items. Looking forward to it – planning, anticipating, scheduling, promotion – all coming to fruition with the big day!